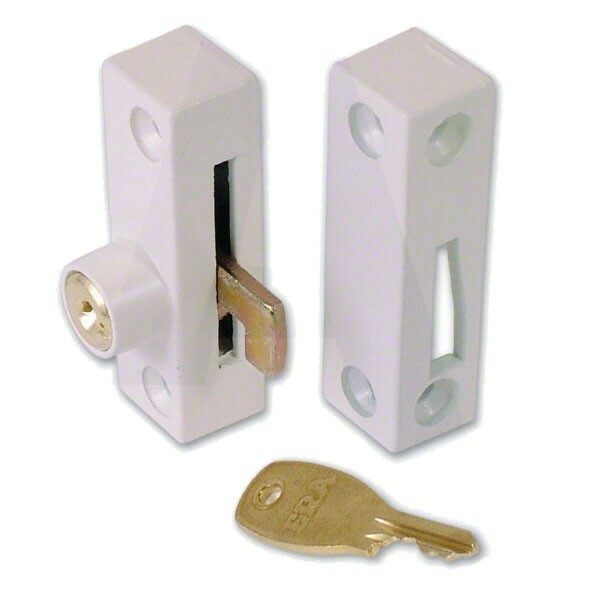 Era 902 Flush Pivot Lock is suitable for most flush fitting casement, pivot and sliding windows. Supplied with non removable clutch head screws. Hardened steel bolt is deadlocked into matching finish box keep. Locked and unlocked by use of the key.